With the sun being out during the spring we are more apt to start stripping down to shorter garments to enjoy the wonderful weather, but it doesn’t mean we have to start stripping our hair, too. Even though most of us know better than to stay out in the sun without protection on our skin, we don’t always treat our hair with that same knowledge. Sure the sun can help create and bring out those gorgeous natural highlights hiding in our tresses, but what some of us don't realize is that the sun not only strips your hair of moisture, if your hair is dyed it will quickly fade your color. An easy fix would be to head on over to your favorite hair stylist, but with such lovely weather no one wants to be stuck in the salon for several hours, and you don’t have to be. If you’re a do-it-yourself kind of girl or even a frugal fashionista, this article is definitely for you as I’ll be sharing with you some easy and affordable ways to keep your lovely locks vibrant and healthy this spring and summer. So get out your pen and pad, it’s time to learn how to combat the sun and still look pretty with these great shampoos/conditioners, hair serums and hair dyes! 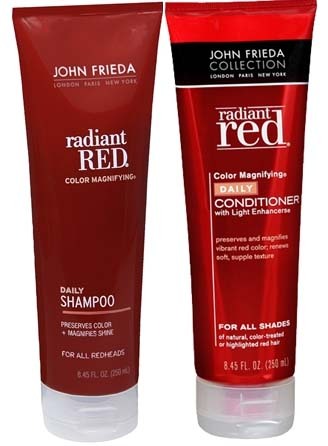 One easy and cost-efficient way to maintain your hair color this spring and summer is to follow up with a color protecting shampoo and conditioner. 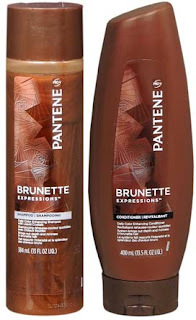 For anyone familiar with dyeing their hair, you’ll know that after a number of washes your hair color will begin to fade. 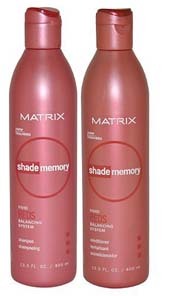 Semi-permanent hair dyes have the tendency of fading faster than permanent hair color. Every few months I get bored and dye my hair this awesome blue-black color, but the only problem is, black hair dye has the habit of running, making it fade much earlier despite it being a permanent hair dye. If you’re ever in this situation, this can easily be combated with color stay shampoos and conditioners. 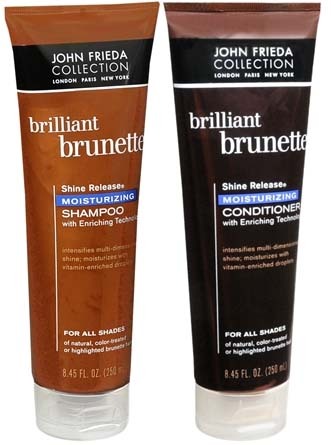 Remember, not every shampoo is perfect for every hair color, so if you have unique hair and an even more unique hair color, try out these shampoos geared to specific hair colors. Believe it or not, sun block isn’t just for your skin; they make it for your hair as well, specifically leave-in SPF hair conditioners. 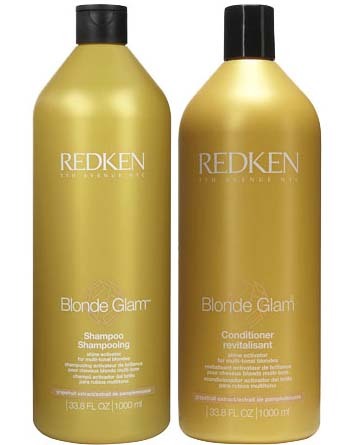 If you have never heard of Redken and you’re a fan of the beach, but not sun-damaged hair, then this spring and summer you definitely need to make this brand your new BFF. 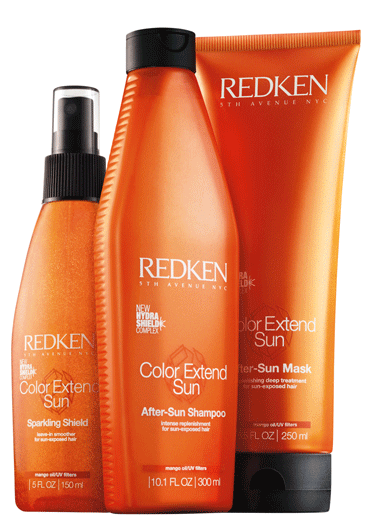 Redken has two amazing products that include a Solar Screen SPF 12 hair spray that you can use before you head out into the sun, as well as a Color Extend After-Sun Mask best used for detangling and revitalizing sun-damaged hair. Even if you’re not a beach bunny, Redken has an exclusive Color Extend line that will help lengthen the wear of your latest hair color. 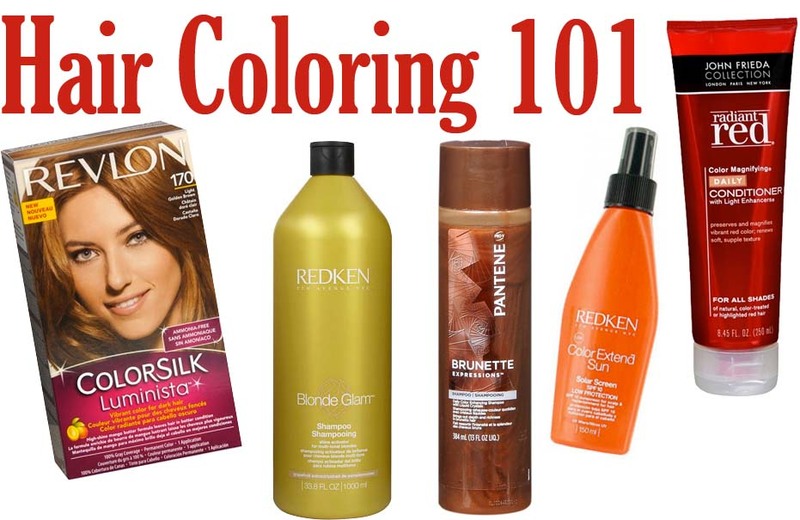 Last but not least, it’s important to know which hair colors are harder to maintain than others. Though dyeing your hair red is fun at first, it is very hard to maintain that vibrant color if you don’t regularly take care of it with color protections. Before dyeing your hair, check around for the best red dye and make sure you get protein replenishing shampoos as well as color stay replenish shampoos if the dye requires you to bleach your hair first. 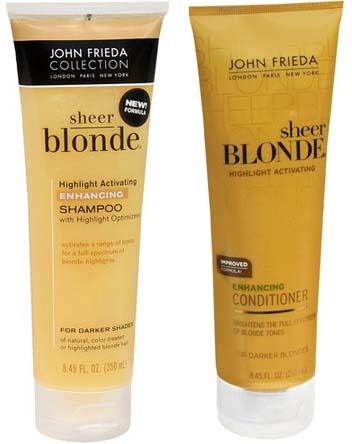 This same thing goes when going blonde as there is always the worry about hair being less blonde and more brassy after dyeing and too much sun. If this is the case don’t fret as there are plenty of shampoo toners out there to combat this problem. The dye you choose is just as important as the shampoos and hair serums you use to combat color fade and protein stripping. 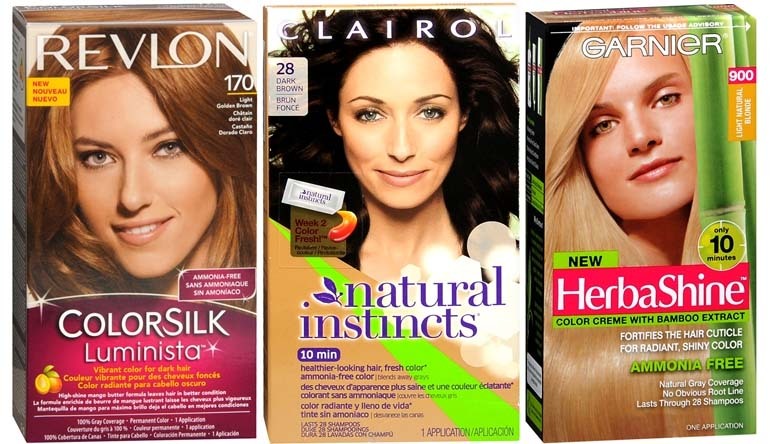 Here are a few brands that not only give you great color but promote healthy hair with ammonia free ingredients. Revlon ColorSilk, Clairol Natural Instincts and Garnier HerbaShine.